I have fished this stretch of the River Severn for the last 25 years and know every bend and every pool. Out of all the rivers I have fished, this is by far my favourite, it holds good memories, the fishing is superb and the scenery is stunning. Permits can be purchased from the local Spar shop or Newsagents in Caersws, and parking for fishing is availalbe next to the football field. The permit will allow you to fish approximately 7miles of river, using both banks. 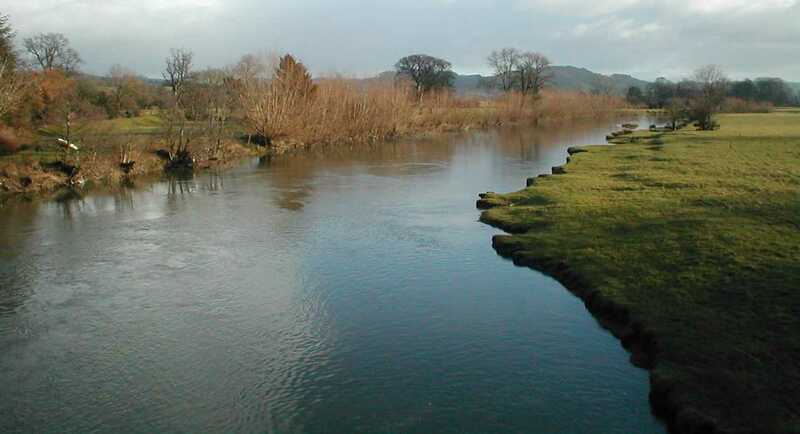 The Association consists of Caersws Angling Association and also Dinam fishery, which both offer superb fly fishing, Spinning and worming methods. Fly fishing only from Caersws up River to Llandinham.